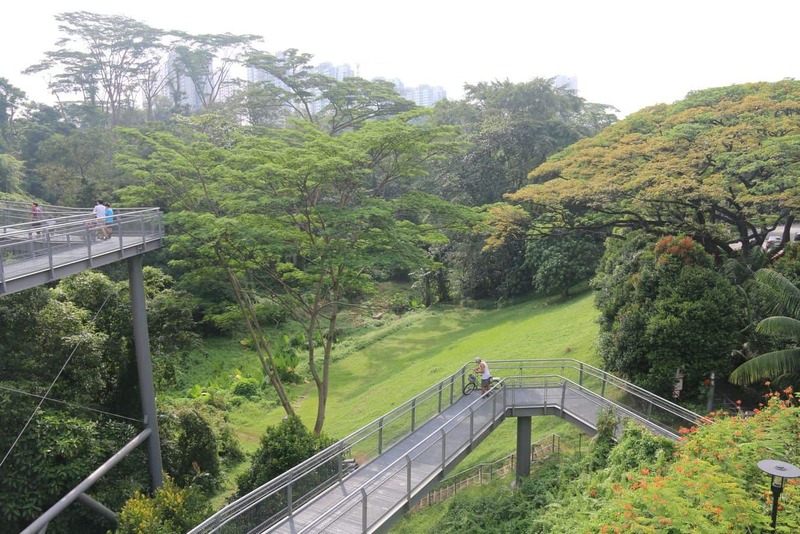 The Southern Ridges is a serene 9-kilometre trail that links the natural parks found along the island’s southern ridge. This trail is best known for its amazing views and lush greenery that makes it perfect for a day away from the city. 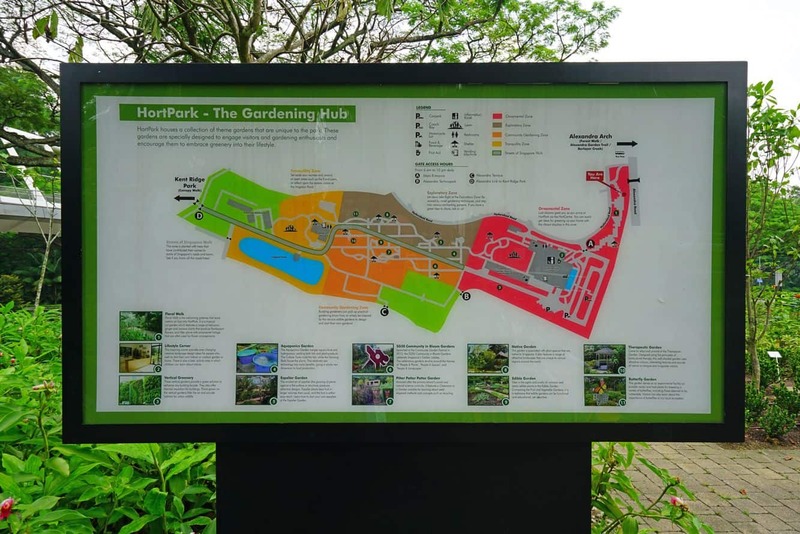 The entire trail connects popular public parks such as Hort Park, Kent Ridge Park, Mount Faber Park and Labrador Nature Reserve. These ridges are a spectacular place to enjoy unspoiled nature, and they often attract nature enthusiasts, outdoor lovers and birdwatchers. The trail along the ridges is also perfect for a family fun day out of town. One of the most amazing things about this walk is that it is located among the trees, giving a superb bird’s eye view of the flora and fauna that abounds in this natural setting. 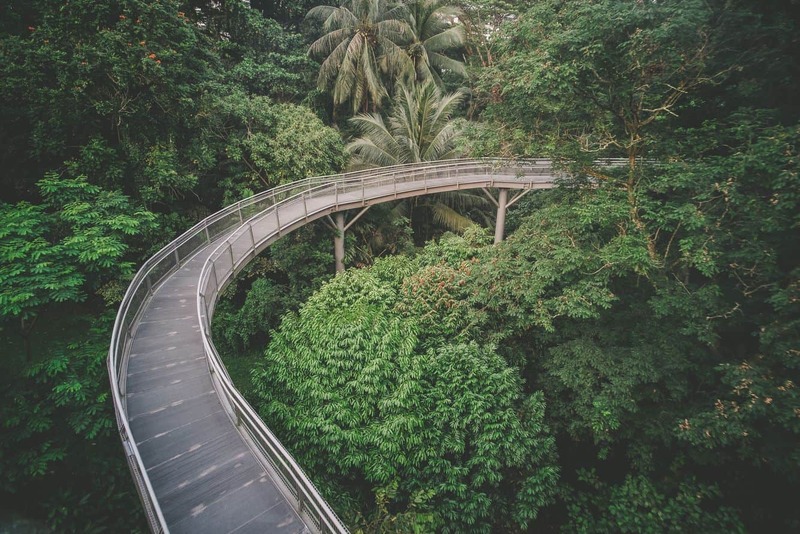 The ridges are steeped in rich history and are one of Singapore’s most charming natural attractions. Take a minute and picture yourself walking across a bridge some 36 metres above the ground and enjoying the biodiversity of two distinct hill peaks. 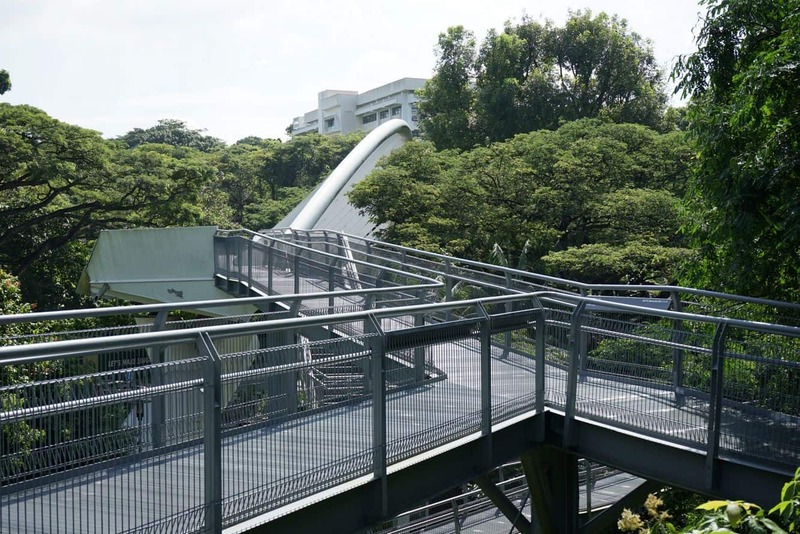 Experience this exhilarating adventure when you visit the iconic Henderson Waves. This unique wave-like pedestrian bridge is the highest of its kind and is easily identifiable by its curved steel ribs that rise and ebb above the deck. 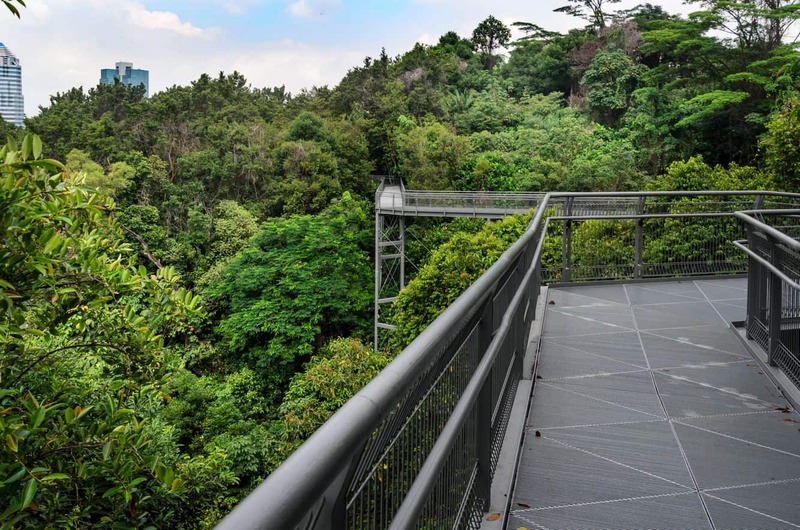 Other highlights worth checking out while at The Southern Ridges include the Canopy Walk. The Flora Walk & Hort Park as well as the Alexandra Arch. 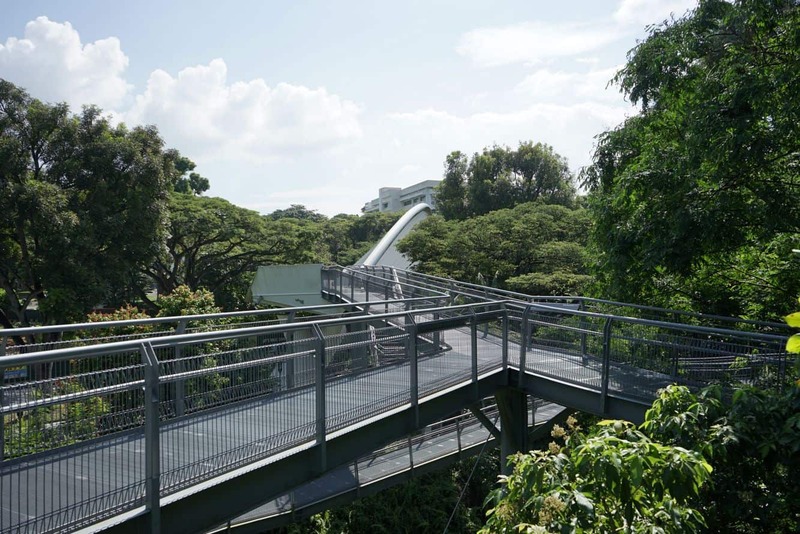 The Canopy Walk is of special interest to history buffs as it connects Reflections at Bukit Chandu to Kent Ridge Park. The former, once known as Opimum Hill, is significant because it represents one of the last sites where the Second World War took place. This region also has rich wildlife, so look out for lizards, squirrels and doves that call this place home. 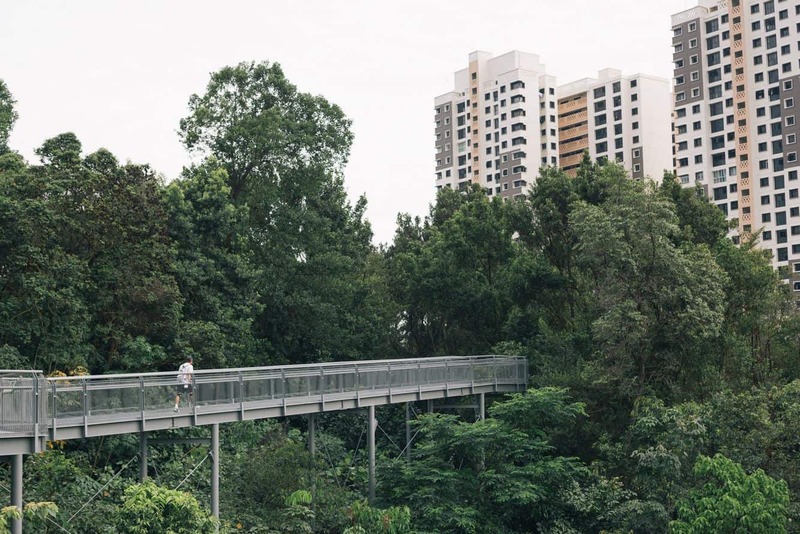 A number of projects have been established within the Southern Ridges, including the Singing Forest that aims to attracts birds with the use of native trees as well as the Sembcorp Forests of Giants that seeks to sensitise the community on environmental conservation. Please not that the Southern Ridges are not wheelchair accessible. Lighting hours for the Alexandra Arch are between 7pm – 12am daily, Forest Walk between 7pm – 12am & 5am – 7am daily and the Henderson Waves between 7pm – 7am daily.